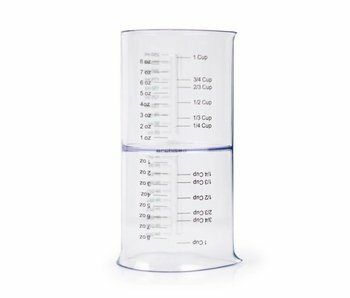 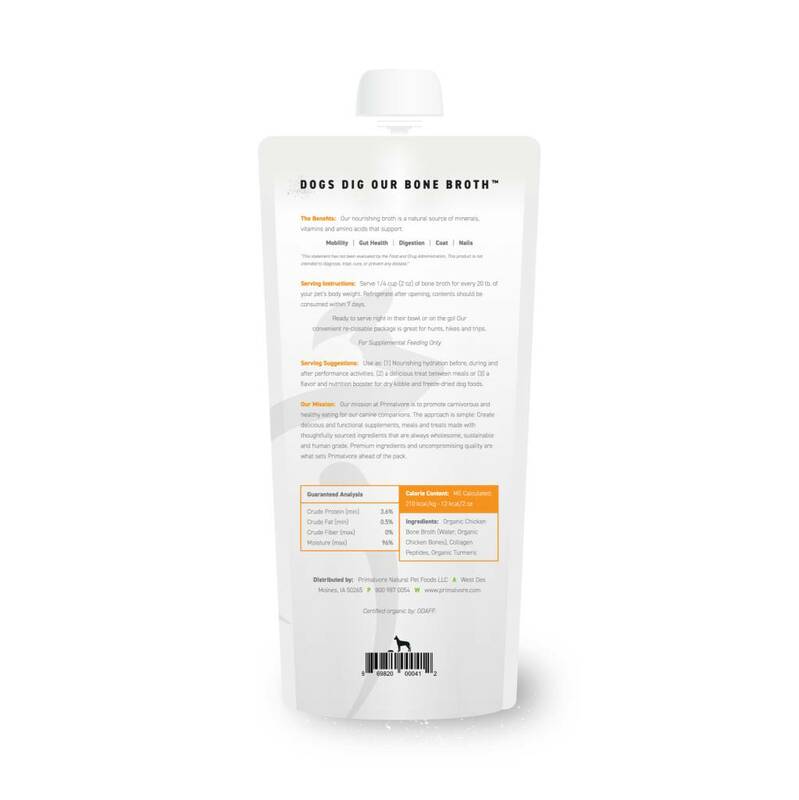 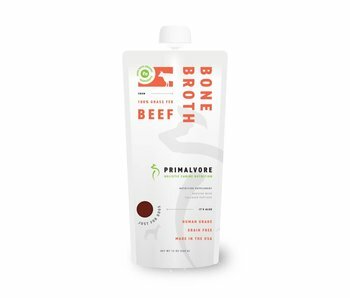 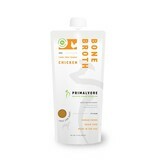 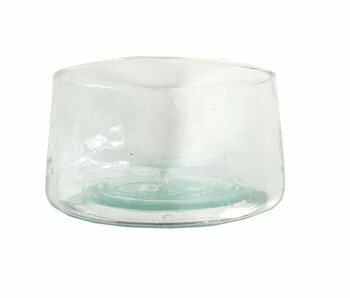 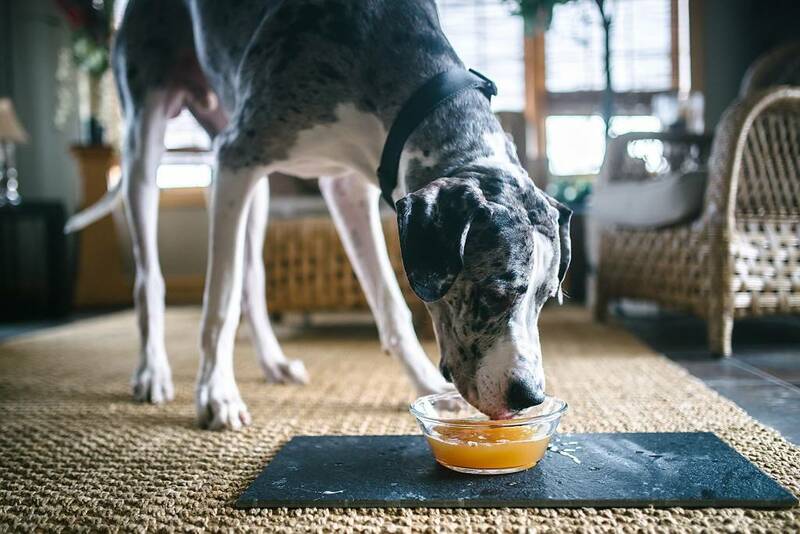 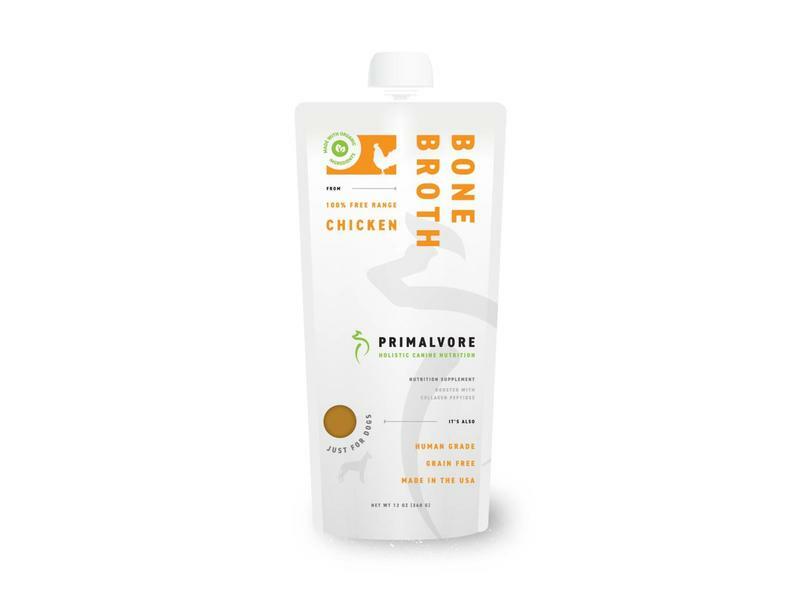 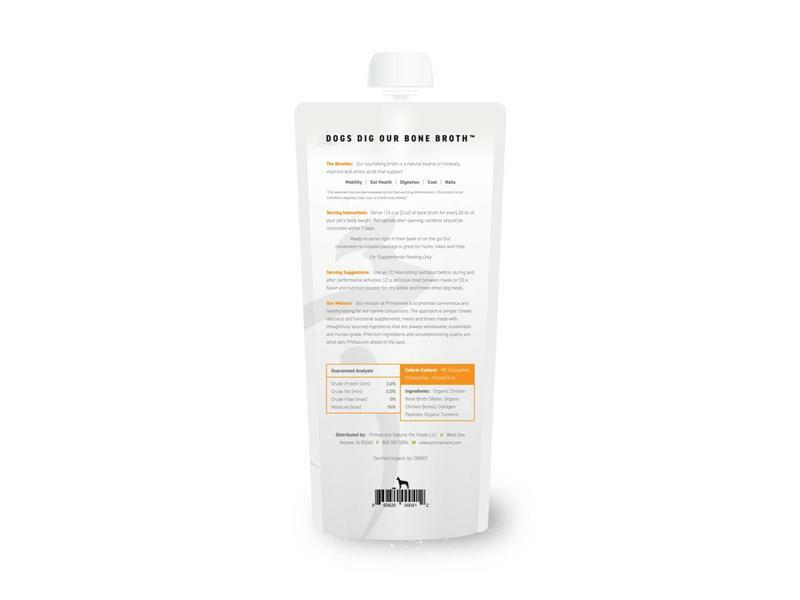 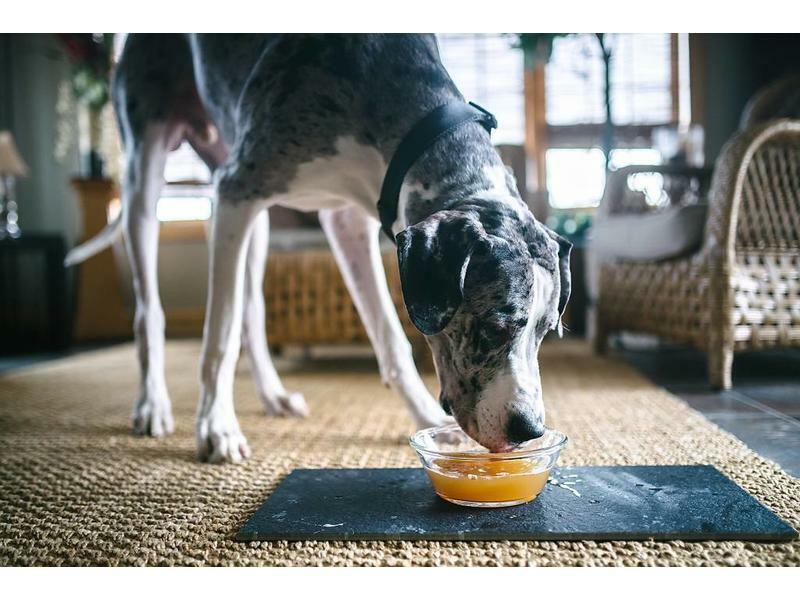 Primalvore Chicken Bone Broth is rich in many nutrients, especially amino acids such as arginine, glycine, glutamine and proline. 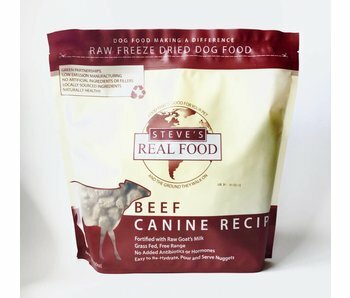 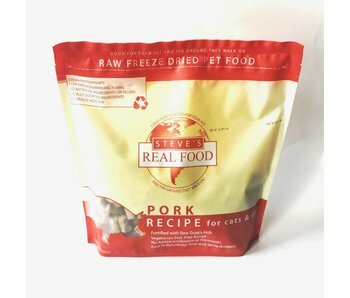 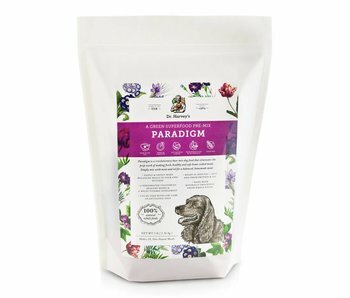 It acts as a superior joint supplement when combine with collagen peptides which boost protein, glucosamine, chondroitin and other nutrients that support good joint health, shiny coat and strong nails. 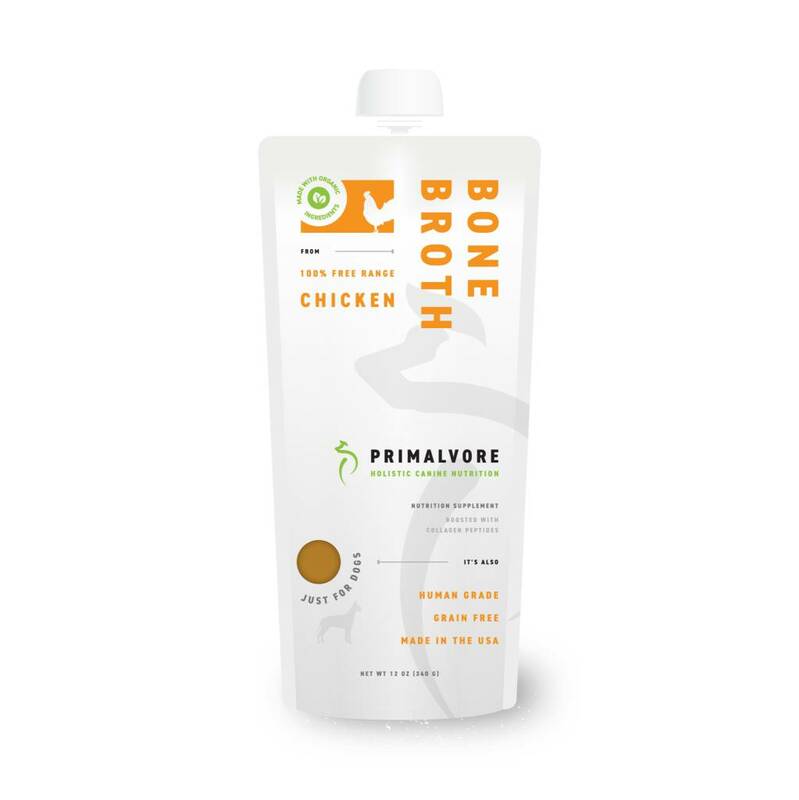 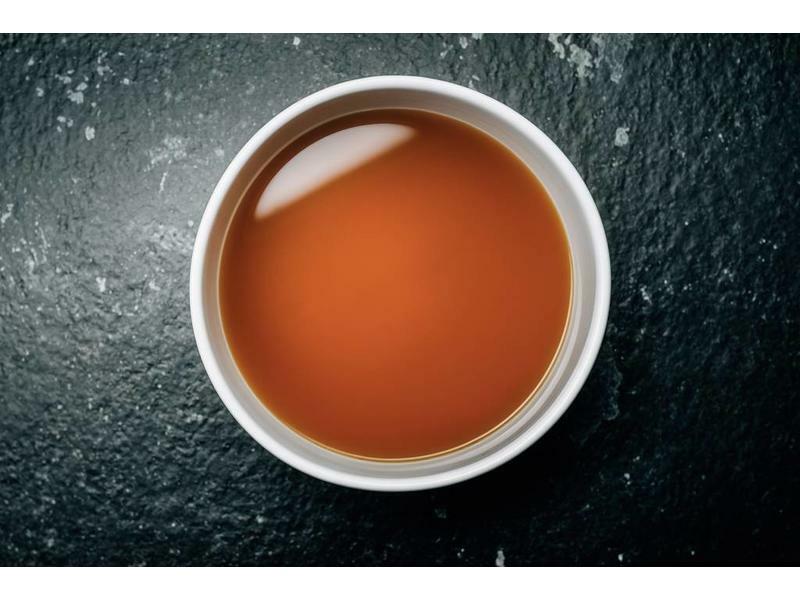 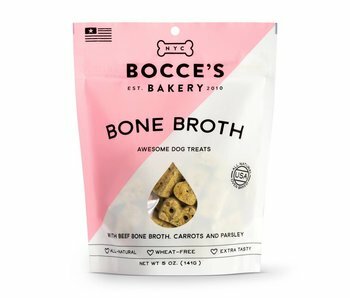 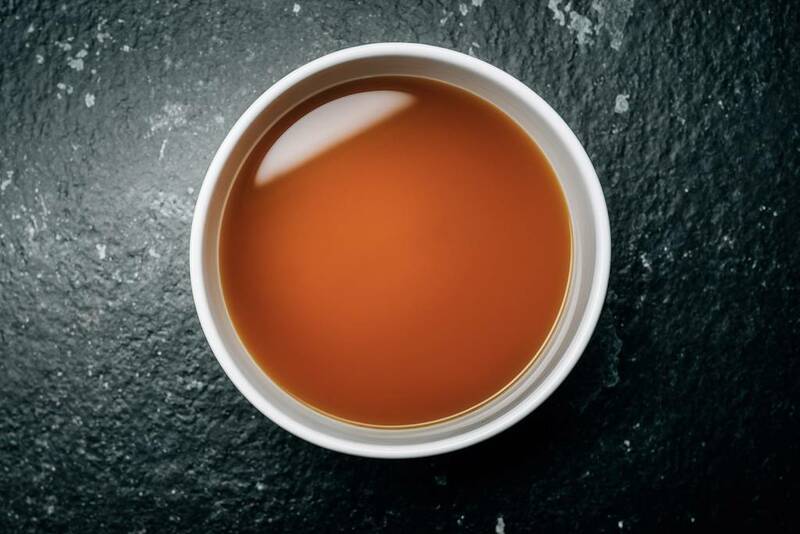 Our proprietary blend of organic bone broth, collagen peptides and organic turmeric make a delicious combination of nutrients that can’t be beat.